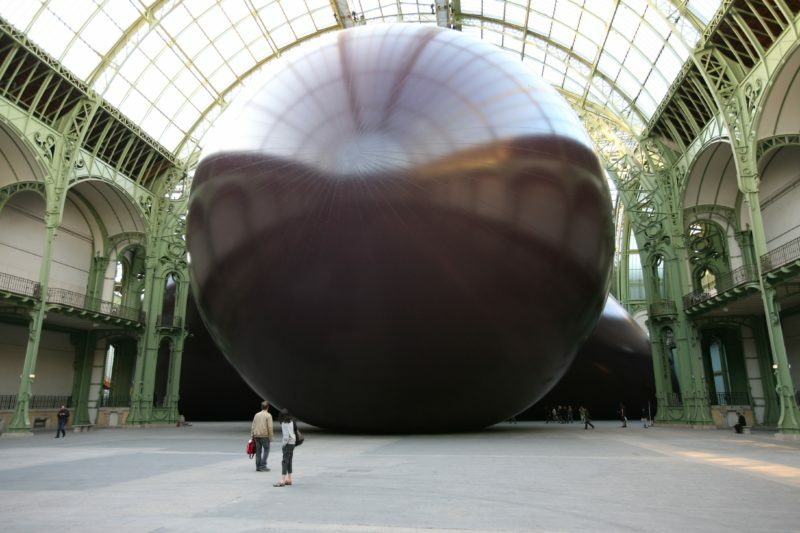 Anish Kapoor's Leviathan at Grand Palais - His most impressive work yet? What does ‘Leviathan’ refer to? 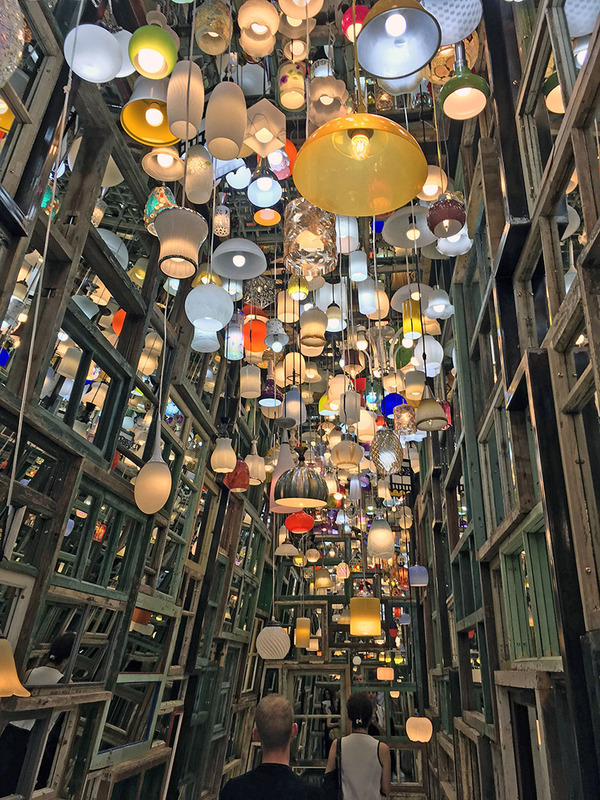 How do the visitors feel when experiencing the artwork? 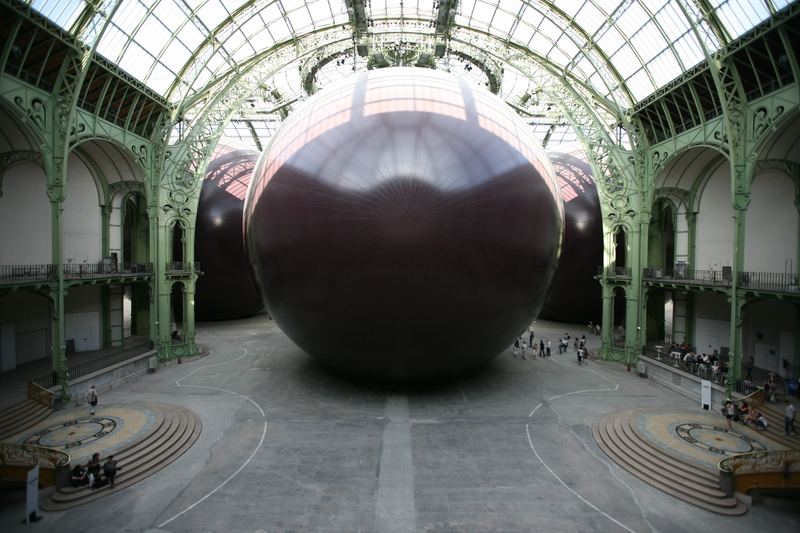 The Leviathan at Grand Palais is just another massive artwork of Anish Kapoor that has captivated the world. Described by art enthusiasts as one of the most powerful artworks of all time, the sculpture is a culmination of the mental and physical dimensions. Like other works done by the same artist, this particular one has a transition theme that allows objects to express their potential for the viewer to get information about the poetic dynamic. ‘Leviathan’ is a biblical beast1 and while the intention might not have been to replicate its negative energy, Kapoor’s sculpture is an inflated artwork of giant proportion. It is situated at the square meter nave of the neoclassical and art nouveau building with both it’s inside and outside being expressive to visitors. 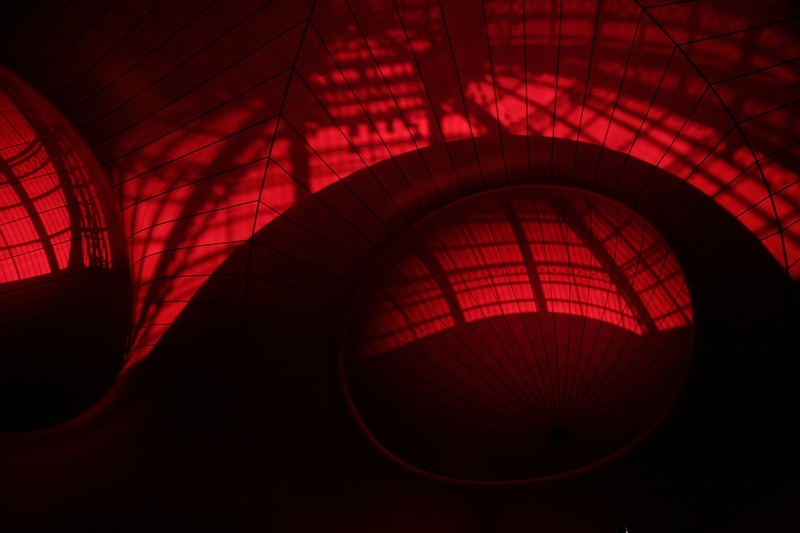 Inside the Leviathan, visitors get a feeling that they have stepped into a living organism – almost like reliving the life of a tiny intruder in a large animal’s body, the choice of the color red for the interior plus the use of PVC material accords the artwork transparency that feels flexible. At the top of the Leviathan is a roof that has been constructed using iron, steel, and glass. It might seem out of place, but it is the sunlight shining through this space that casts a tattoo of mesh on the inside of the sculpture. So perfect is the interconnection of lines, grids, and geometrical shapes that one must experience the obstruction that happens when they are inside to believe that the drawings are not permanently marked on the interior surface. With the changing of the position of the sun and intensity of light, there appears to be a shadowy dance going on in the interior surface. All who witness the transition are convinced that the insides of the ‘beast’ were indeed moving. When launching the exhibition at the canonical Grand Palais, Kapoor dedicated the project to protest against the detention2 of a Chinese artist Ai Weiwei. He might not have known him personally before then, but artists must speak together, much like the theme of his work. This is not the first time the Grand Palais has provided space for world artists to shine through their work. The initiative began in 2007 – it is a French initiative through the Ministry of Culture and Communication at an estimated cost of 3 million euros. The first exhibit3 was sculptures and paintings from German artist Anselm Kiefer, then by minimalist metal work from American artist Richard Serra in 2008, followed by forged installations by French artist Christian Boltanski in 2010. Kapoor is an Indian born British artist whose work involves poetical interplay with myths and modernity. 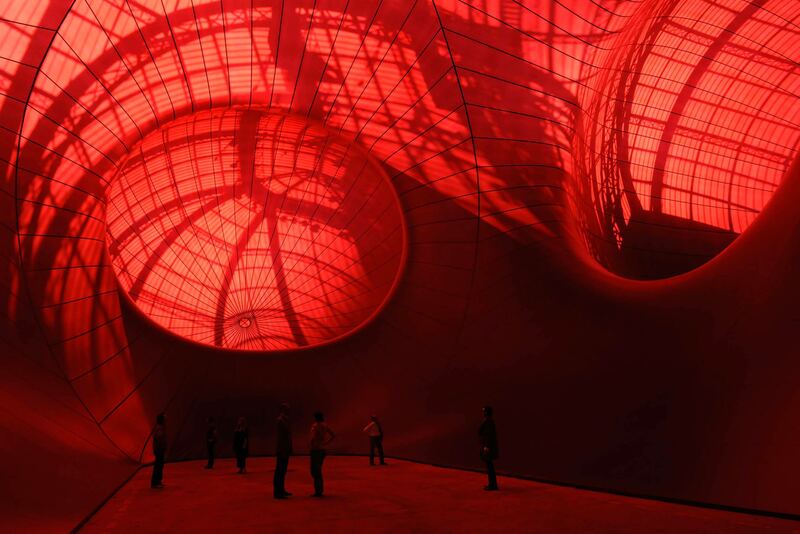 All images by Anish Kapoor/anishkapoor.com unless otherwise noted. Why is the sculpture ‘One Ton Prop’ the summation of Richard Serra’s work? 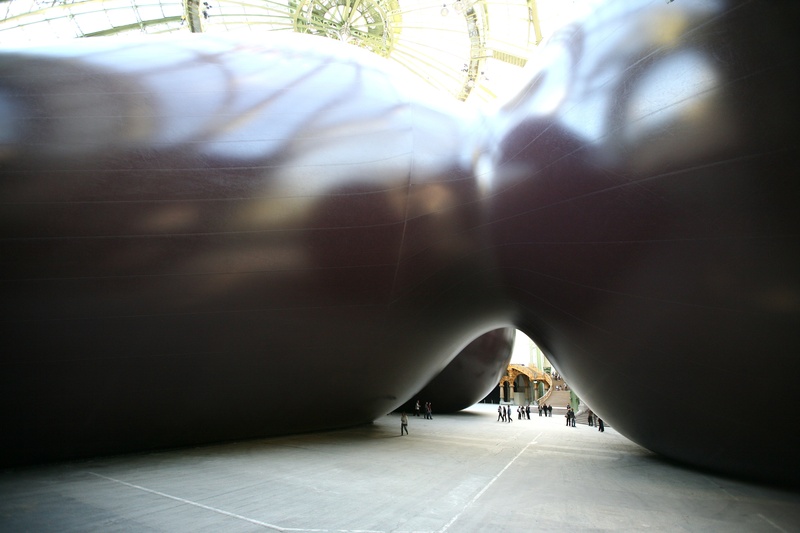 Home > Sculpture > Anish Kapoor’s Leviathan at Grand Palais – His most impressive work yet? Posted on March 25, 2019	in the category Sculpture and tagged 2011, Anish Kapoor, Art in France, Art in Paris, Grand Palais, installation art, interactive, sculpture.